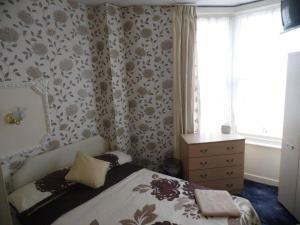 King Edward Hotel is located in Blackpool, 1.3 km from North Pier. Guests can enjoy the on-site bar. Rooms are equipped with a flat-screen TV. 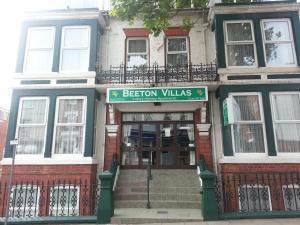 Certai..
Beeton Villas Holiday Apartments offers family-friendly accommodation in Blackpool. 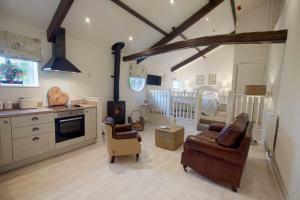 Winter Gardens Conference Centre is 100 metres from the property. .. 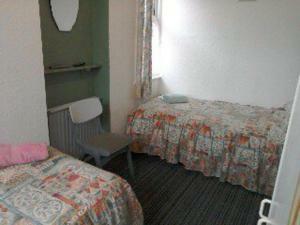 Featuring free WiFi, Franklin Hotel offers accommodation in Blackpool, 200 metres from Coral Island. Guests can enjoy the on-site bar. Rooms come wit.. 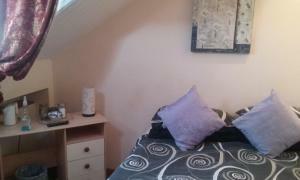 Featuring free WiFi, Sharn Bek Hotel offers accommodation in Blackpool, 700 metres from South Pier. Guests can enjoy the on-site bar. 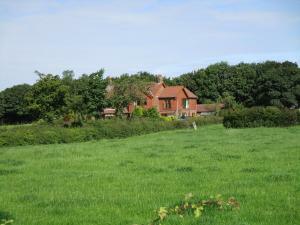 Free private par..
Rayners Hotel offers accommodation in Blackpool. Guests can enjoy the on-site bar. Every room is equipped with a flat-screen TV. You will find a kett.. 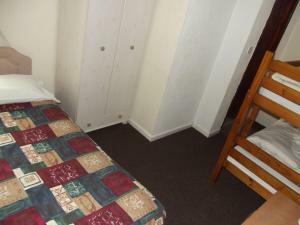 Featuring free WiFi, Oakwell Hotel offers pet-friendly accommodation in Blackpool, 1.1 km from Central Pier. Guests can enjoy the on-site bar. Free pr.. 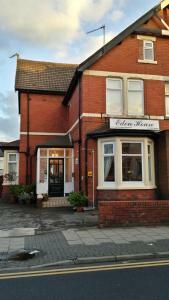 Featuring free WiFi, Sweet Afton Hotel is situated in Blackpool, 200 metres from Winter Gardens Conference Centre. The rooms come with a flat-screen ..